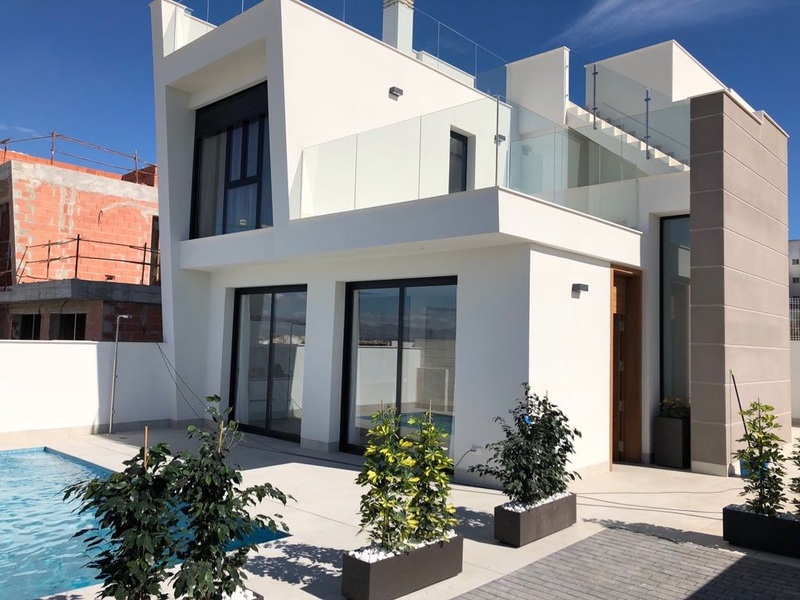 Some 37.5 per cent more searches for property in Spain took place in January compared to the previous year, it has been reported. 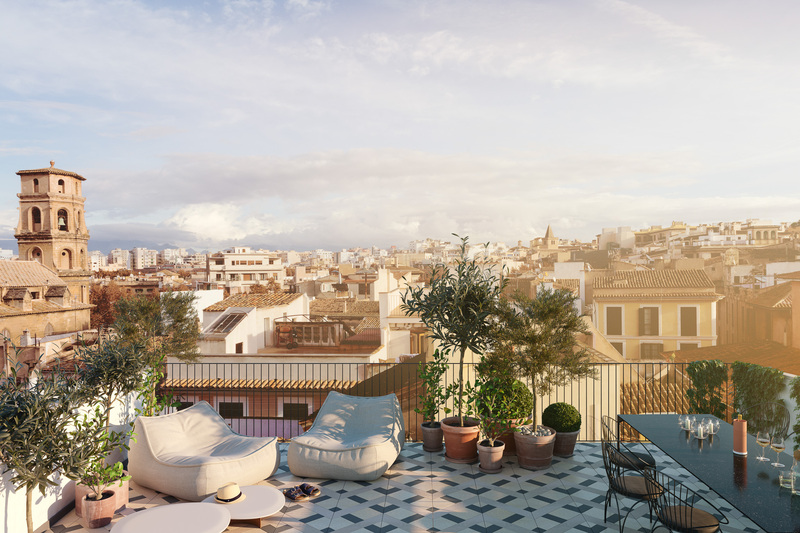 According to real estate portal Homesgofast.com, interest in the Balearics and Canary Islands could be replacing main land Spain for property purchases in the coming year. 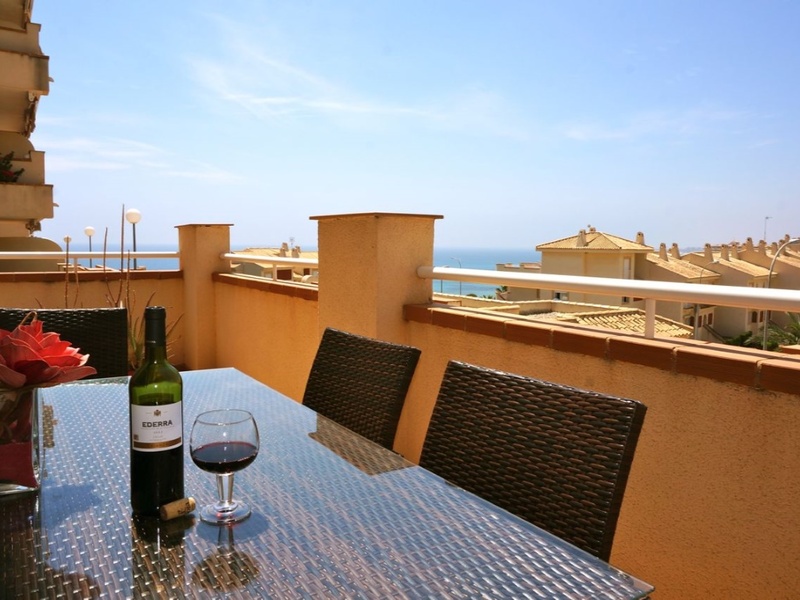 Reports suggest that there are over a million unsold properties in Spain currently. 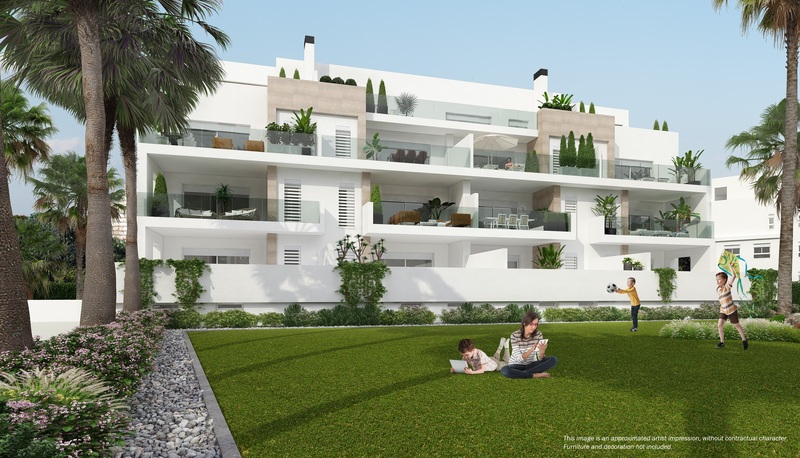 Indeed, overseas buyer interest in the Balearics and Canary Islands became even more pronounced in January, with one third of all enquiries into Spanish properties for those islands. “It’s interesting to see how Spain despite the bad press is still very attractive to overseas buyers,” a spokesperson for the site said.